There will be no cost-based system. Whether it is a simple archana or a big Pooja in the Temple or even a private religious event, neither the Temple nor the priests will ask for money. 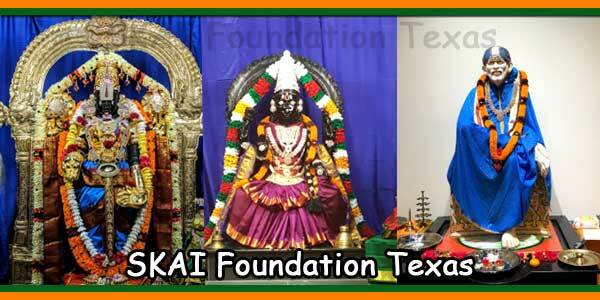 Any monetary contribution for a religious event is purely a donation to the Temple and is totally voluntary. Strict adherence to all religious ceremonies. Moola Vigraha Abhishekam (religious bath) is practiced in the morning, every day. The deities are presented with Special Nadaswaram Seva in the morning and Evening Poojas. a) Temple will only use dairy products (milk, yogurt, etc.) from OUR GOSHAALA for all abhishekams, neivedhyam (food offerings) and prasaadams. NO EXTERNAL MILK PRODUCTS WILL BE USED. b) If the devotees wish, they can sponsor the milk of our Goshaala for the abhishekams. Devotees can bring flowers, fruits or dry items to Poojas. c) Food served on the premises will not use dairy products from abroad. Our menu will reflect the changes in sweets and other items to reflect that. Only the food cooked inside the madapalli (sacred kitchen) of the Temple will be offered to the Lord. 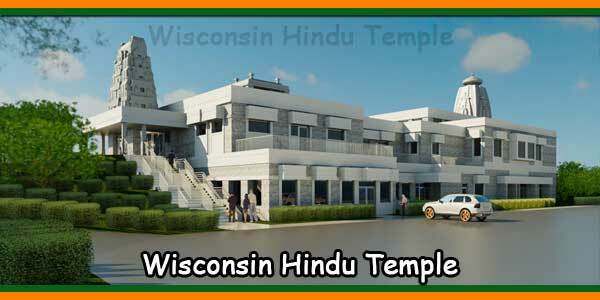 The Temple will have a religious cook who will prepare prasaadams and neivedyams according to religious guidelines. 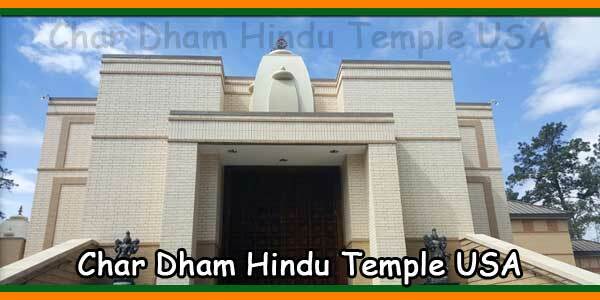 Devotees who wish to take prasaadam at the Temple will ordain it to the Temple. Timetables of the Temple: The Temple will be open to everyone from 7.30am. at 12:30 and from 18:00 to 21:00 on weekdays and from 7:30 to 21:00 during weekends and special days. 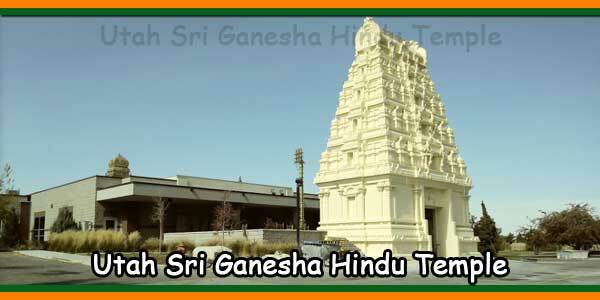 There will be an Abhijit Viramam (Temple closed) from 12:30. to 13:00 during weekends and special days. Vahana Pooja. 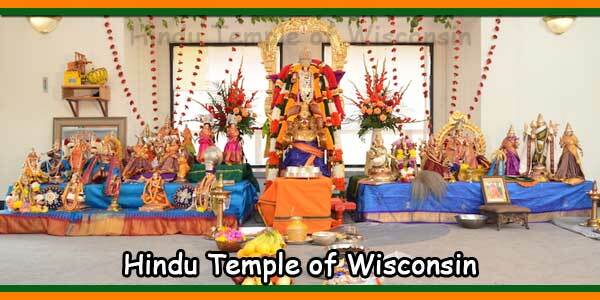 Vahana Pooja will not be performedin extreme cold, snow or rain due to an unfavorable outside climate. There will be Annadaanam (free food) in the Temple all the time when the Temple is open. The Devotees can donate to Annadaanam at the Temple or offer materials for special foods that may be available in a few days for purchase. 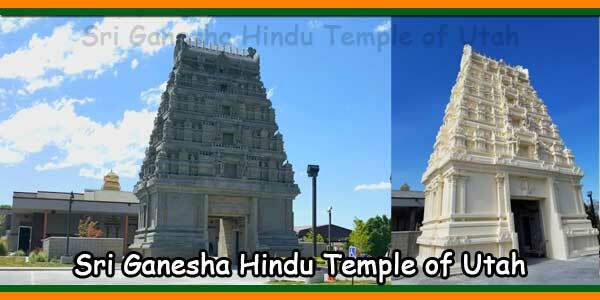 Sri Bhaktha Anjaneya Temple Dress code: All the Devotees are invited to dress appropriately for their visit. A traditional / cultural costume is highly recommended! Short, revealing, knee-high attire (for adults) are strictly discouraged. 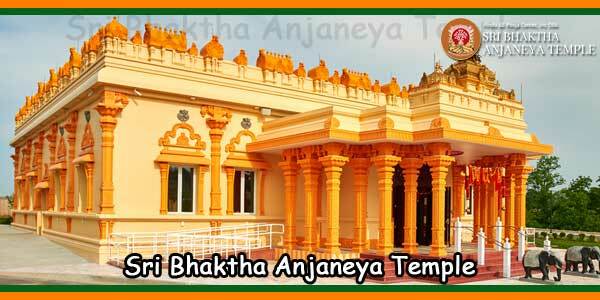 Every visitor to the Temple must abide by the Temple’s policy at all times while in the temple premises. For any additional questions, contact the Temple administrator.